I’m back with another video in the Makeup Artist Series. 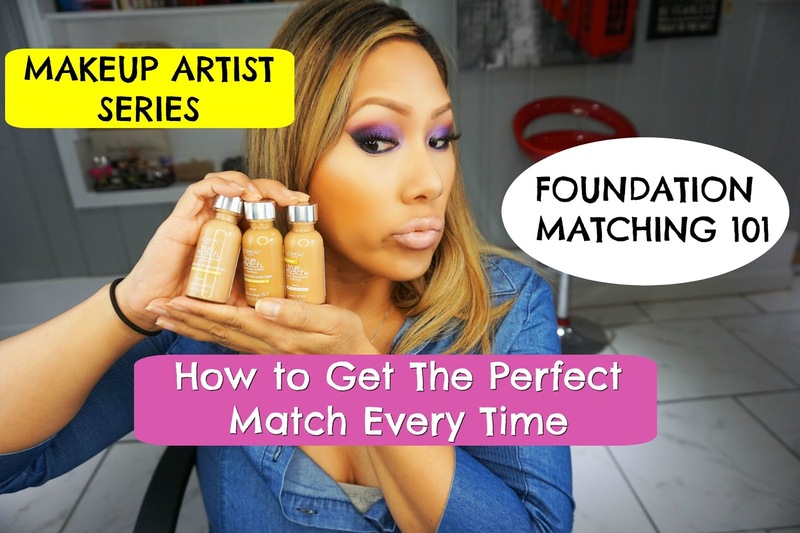 One of the hardest things to do for both makeup artists and makeup wearers is getting the right foundation match. There are many variables from shade, to undertone to coverage and finish. With this video I show you how to match any person no matter how light or dark, how young or old using my fail proof method. Check it out! 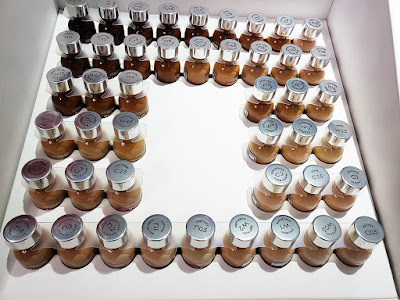 L’Oreal hooked me up with all 45 shades of their True Match line, a classic foundation that is super easy to use. I think this is a great foundation for everyday and really easy to use on beginners. The formula is satin and medium coverage. The color system makes finding your shade pretty simple. It’s broken down into warm, neutral and cool and then you go from small numbers (lighters) to higher numbers (darkest). You can see how #4 which I consider a medium shade looks different between neutral, cool and warm. 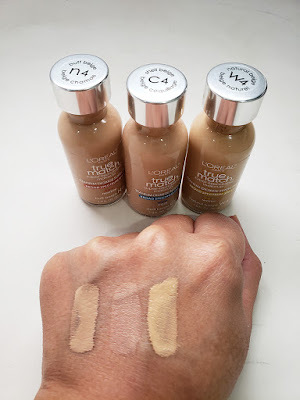 I’m in the warm series, generally more fair skin tones have pink undertones and fall into the cool series, while those right in the middle are considered neutral. Check out the video to see how to color stripe and find your perfect match. You can find L’Oreal True Match foundation in the makeup aisle of your local drugstore. For reference I’m shade W6. If you’re interesting in learning more about foundation matching, check out Industry Makeup Academy where I teach the night and weekend classes.